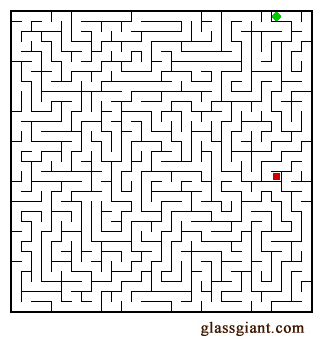 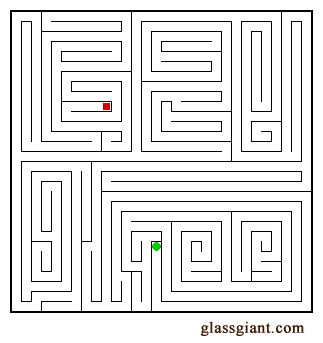 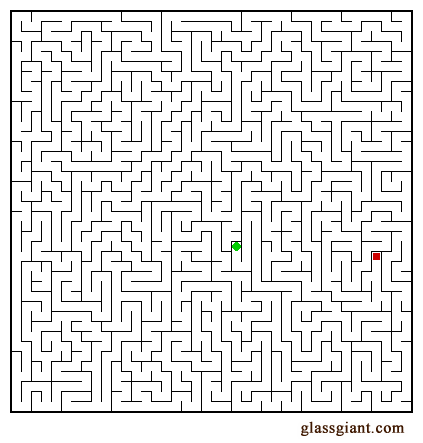 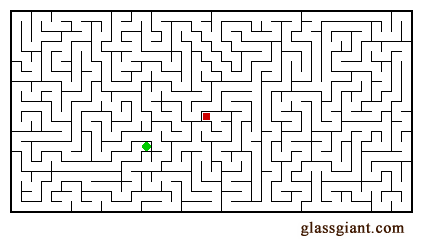 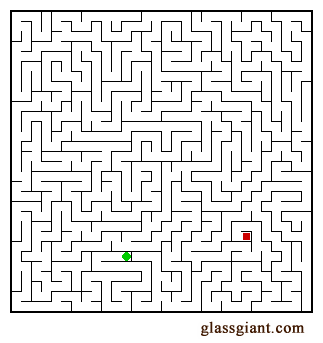 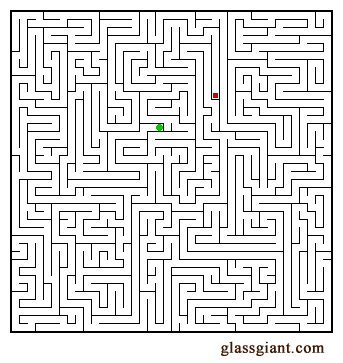 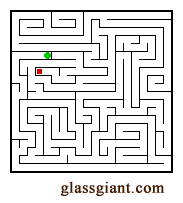 Make your own custom maze, just like Daedalus (only this should turn out better for you in the end). 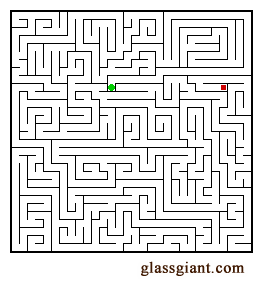 Print them out to amuse the kids on a rainy afternoon. 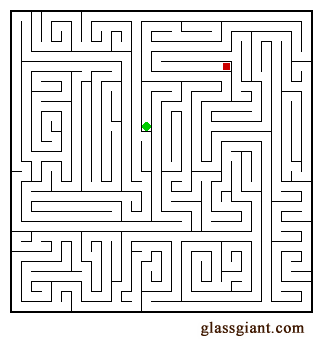 It's easier than arts and crafts.